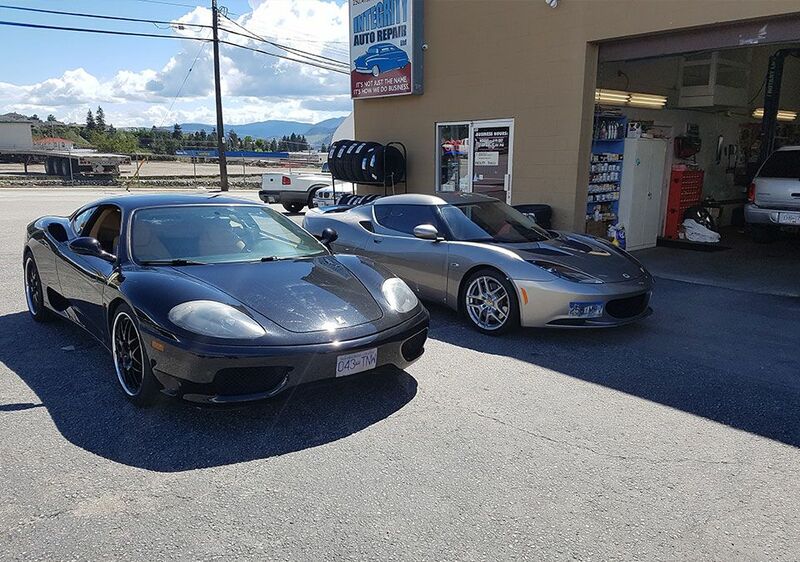 Auto Maintenance Penticton | Services | Integrity Auto Repair Ltd.
We’ll help you get back on the road. 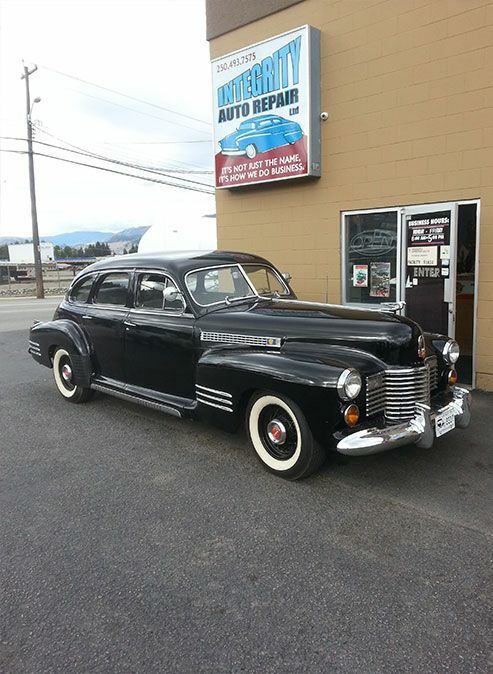 At Integrity Auto Repair Ltd., we offer comprehensive auto maintenance for Penticton. 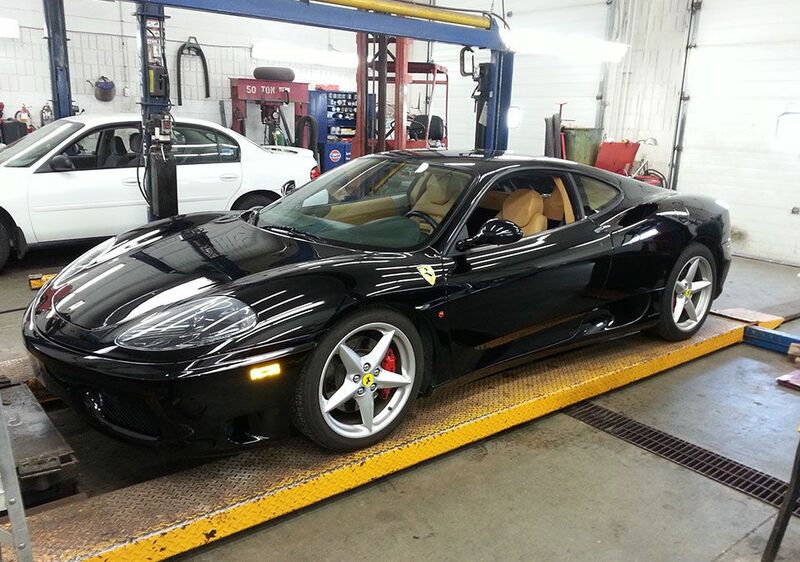 We repair and maintain all different kinds of vehicles. Whether your truck needs its brakes serviced, or your family van needs new tires, we’re here to help. When an accident occurs, a split second can create a lot of damage to a vehicle. From scratches and dents to changes in your vehicle’s frame, you will need the services an experienced team of auto maintenance and repair specialists. When that occurs, call on Integrity Auto Repair! Our name is also our business style: we treat all our customers and their vehicles with the respect and integrity they deserve. We are always in conversation with our customers to ensure that they do not buy or have repaired more than their vehicle truly needs. 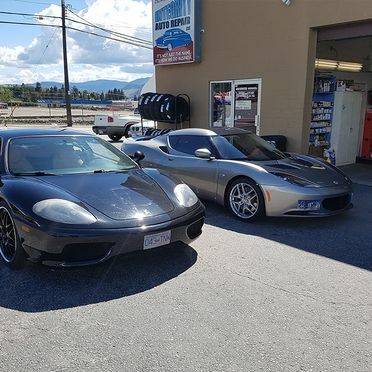 At Integrity Auto Repair, we pride ourselves on offering affordable, competitive rates that will repair what’s broke on your vehicle without breaking the bank. 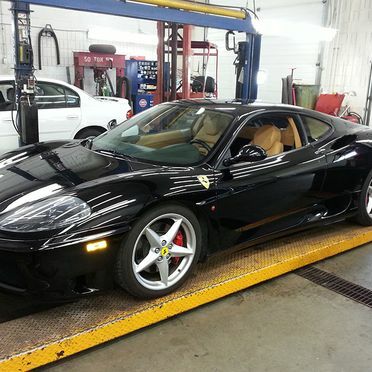 At Integrity Auto Repair, we combine affordability with excellent service. 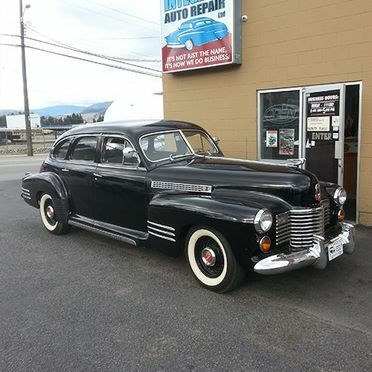 Call us today today for experienced mechanics and auto service staff. We’re looking forward to working with you.